GINNY the BRIDE! ~ 50's Style! 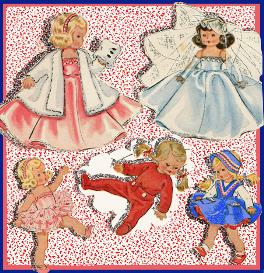 As you can see in the picture -there are so many cute outfits to sew! * Fur Coat and Fur MUFF! * Fun "Dr. Denton-like" PJs! 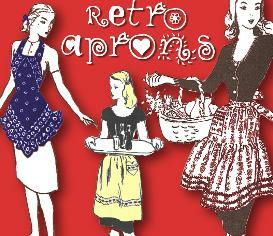 * Retro Felt Circle-skirt with pockets & Bib! You can get this pattern as a download RIGHT NOW!! And be making these sweet togs for YOUR Ginny today! You will be able to print the patterns and instructions from your own computer onto 8 1/2" x 11" paper! 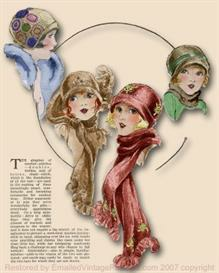 Lots more patterns at great prices!!! 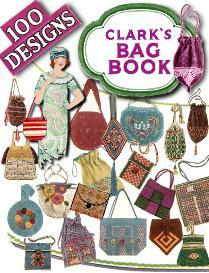 BUY ANY 2 PATTERNS or Booklets, GET ANY 3rd for FREE!! from OVER 3500 HAPPY ebay CUSTOMERS!!! This really is a sweet little pattern for a sweet little DOLLY!